Excellent service, arrived next day as advertised. Brilliant stand for the money, much better than I expected. Sturdy and safe don't know how they do it for the price. 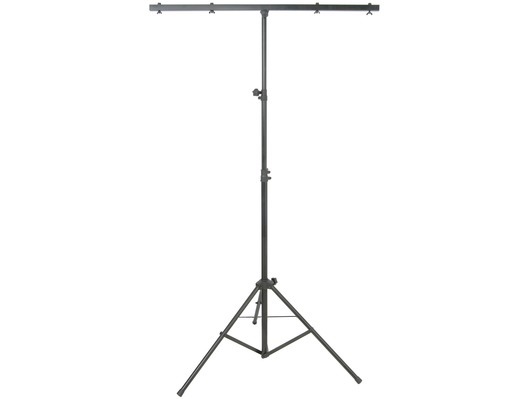 very good stands, light and sturdy, with fittings. great buy. Purchased T bar for the lights that I bought, shopped around on the internet looking at various types, until saw this on the why buy new website, so decided to go ahead and buy it as the price was very good, received it the following day and set it up, the quality is very good and strong considering its price it a absolute bargain, excellent buy. Very happy customer. Great price for the T bar which is of a high standard. Was so impressed I returned to buy another. Good quality for a good price, fantastic delivery as well. 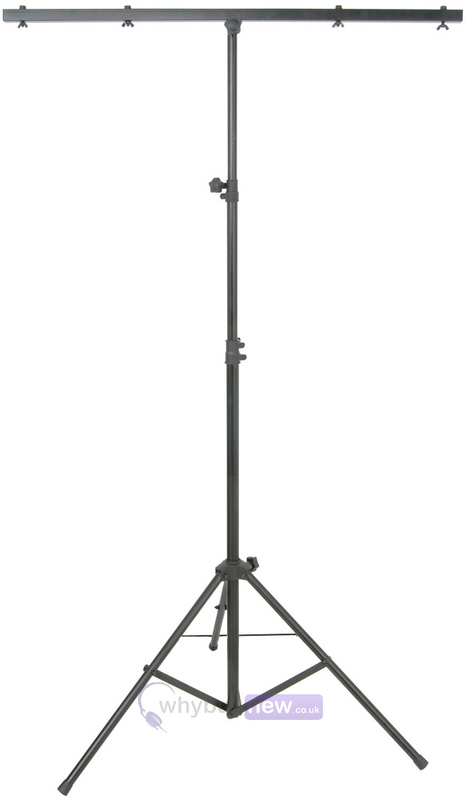 Took stand out on all my gigs excellent value plenty of room for lights, safe rigid very good stand. the t-bar was in excellent condition and very much value for money, free next day delivery aswell.what more could u ask for.thanks, whybuynew.